You should always update WordPress to the latest version. When a new version of WordPress is available you will receive an update message in your WordPress Admin Screens. To update WordPress, click the link in this message. Before you get started, it's a good idea to back up your website. 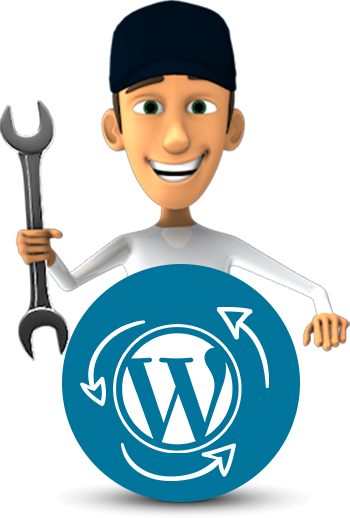 This means if there are any issues you can restore your website. Complete instructions to make a backup can be found in the WordPress Backups section of the Codex. One-click updates work on most servers. If you have any problems, it is probably related to permissions issues on the filesystem.